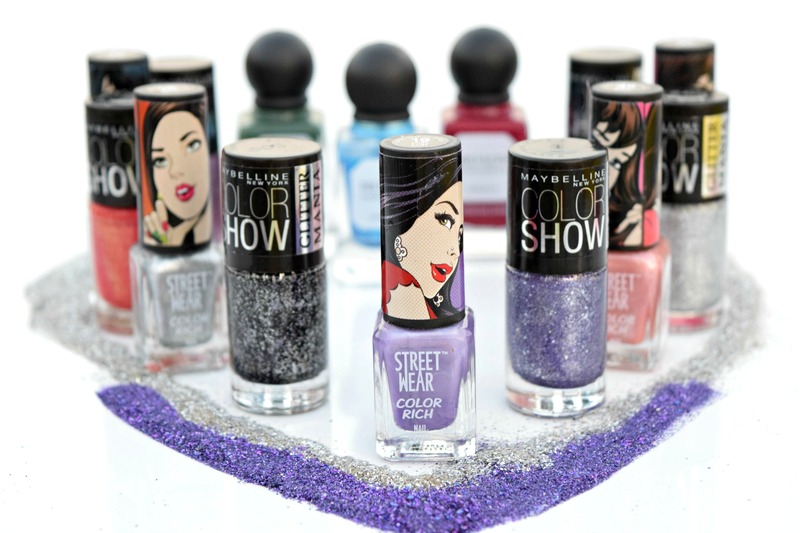 I recently picked a bunch of nail paints from 3 different brands– Revlon’s newly launched Parfumerie scented nail enamel, Maybelline Colorshow Glitter Mania and Streetwear Color Rich Nail Enamel. 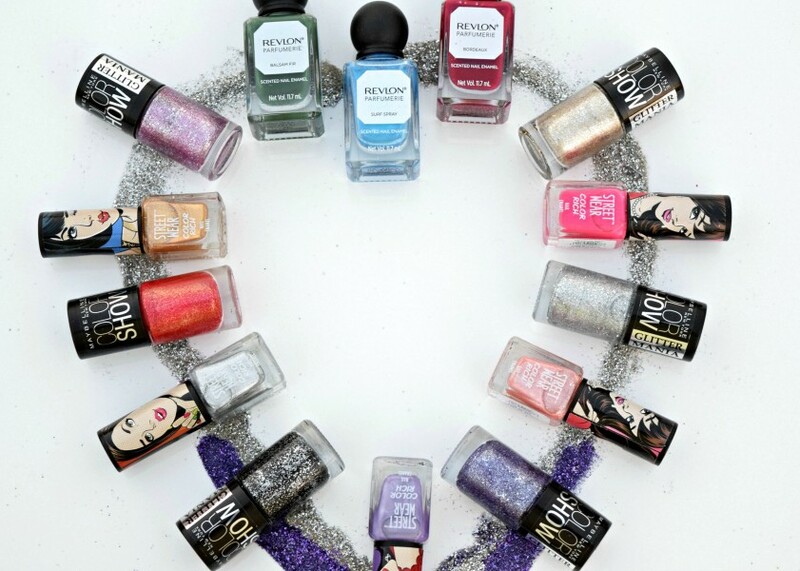 From Left to Right: Love Blossom, Rose Affair, Silver Sensation, All You Need & Lilac Lust. 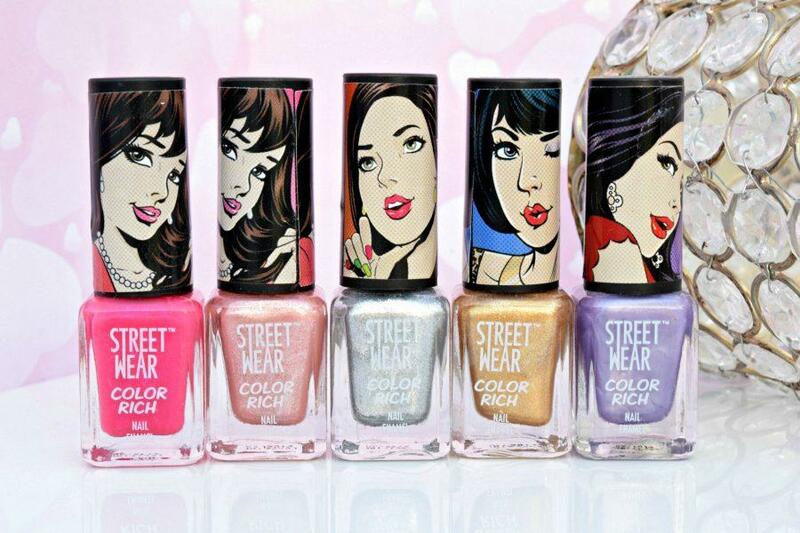 That’s all I got in my nail paints haul, will be doing the swatches and review of these nail paints pretty soon!! Gosh!! I am loving all of them. fab haul Sweets. 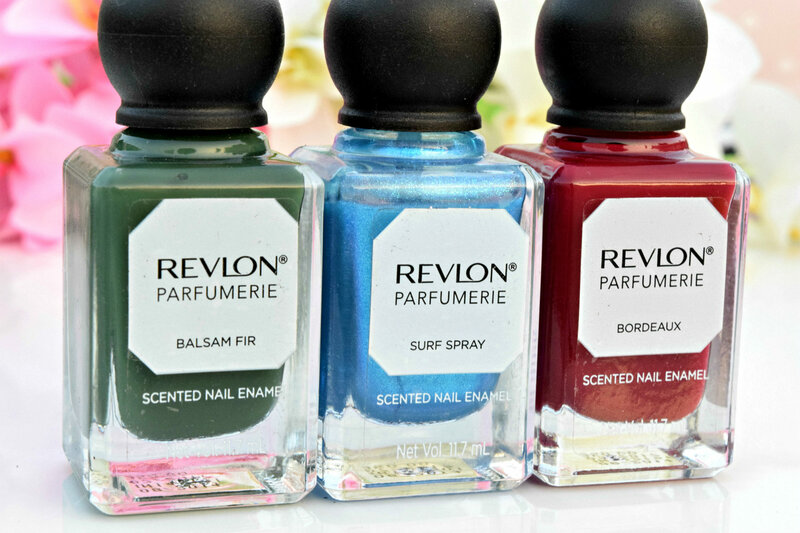 OMG.. such a humongous collection of nail paints.. Do let me know how you find Revlon scented nail paints, they look so cute ! 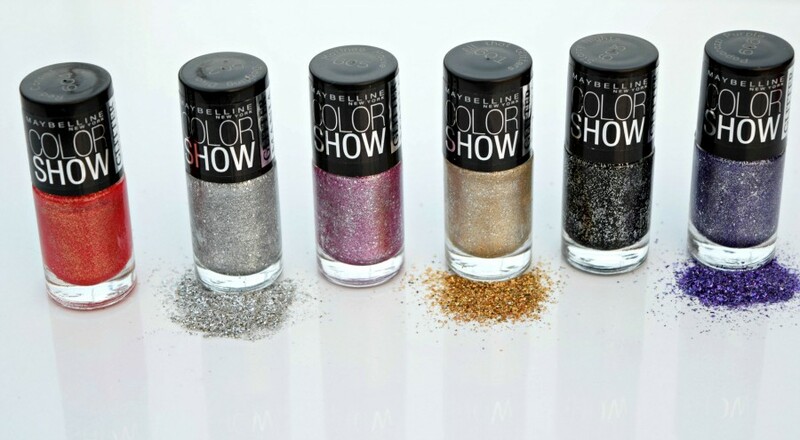 Ya will review them soon. You have got sooo nice shades! Looking forward to swatches.